The Original New York Deli Restaurant. Awesome Food. Great Staff. Good Times. 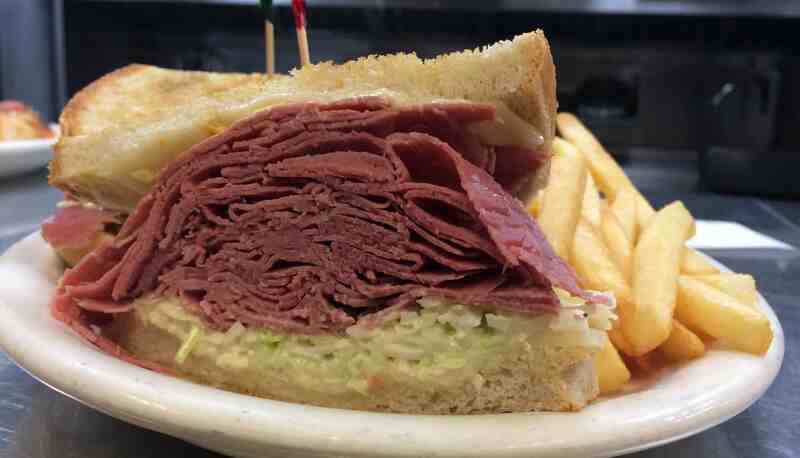 Did we mention the corned beef? Welcome to the Original New York Deli, a table-service restaurant featuring authentic, old-fashioned, New York style Deli foods. We take great pride presenting large, delicious and nutritious meals that are made from what we believe are the finest, freshest and highest quality ingredients available. We cook corned beef and roast beef briskets daily. 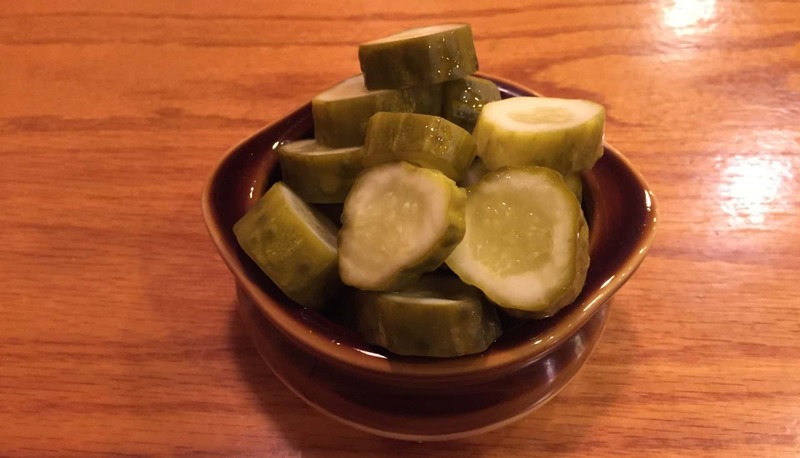 When you see the word HOMEMADE on our menu, we have made this item on the premises from raw ingredients, ensuring superior flavor, texture, freshness and wholesomeness. Our goal is to satisfy you by being the best at what we present and always giving a little more than you expected, within a time frame that will please you. We hope that you enjoy yourself when you come here. If for any reason you are not 100% satisfied…please let us know. We guarantee to replace or refund any item that does not meet your expectations. 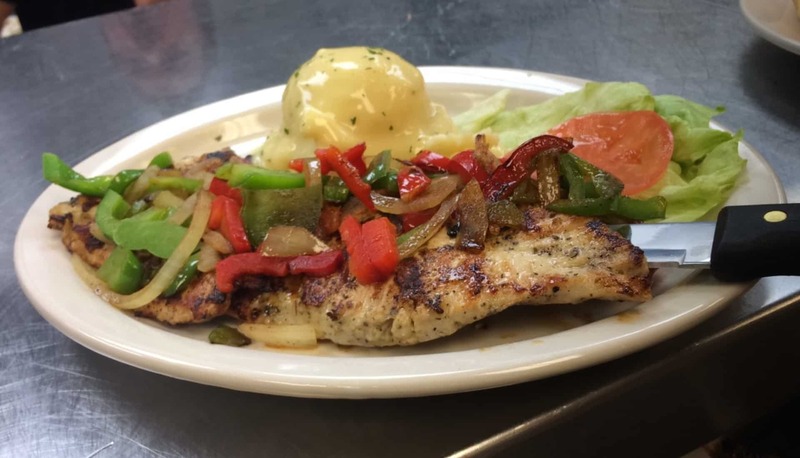 All of our food is homemade and sure to please. Start with our daily delicious soups that we make from scratch everyday, move on to either a sandwich featuring our famous meat that’s cooked fresh everyday or one of our other outstanding meal options, then finish with one of our fresh and flavorful desserts. With fresh ingredients, we focus on superior flavor, texture, freshness, and wholesomeness. 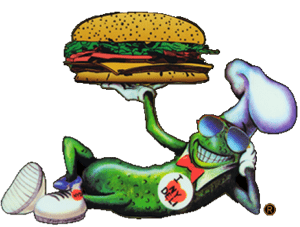 The Original NY Deli restaurant has become a famous stop in southeast-Michigan for anyone looking for delicious, homemade, quality food at great prices. 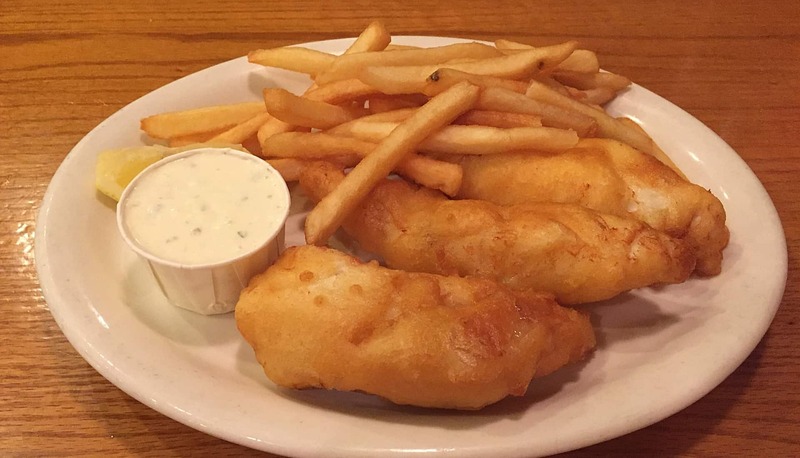 We’ve been serving up greatness since 1980 in St. Clair Shores, and also serve our guests in Clinton Township. and Deliver more than you expect.